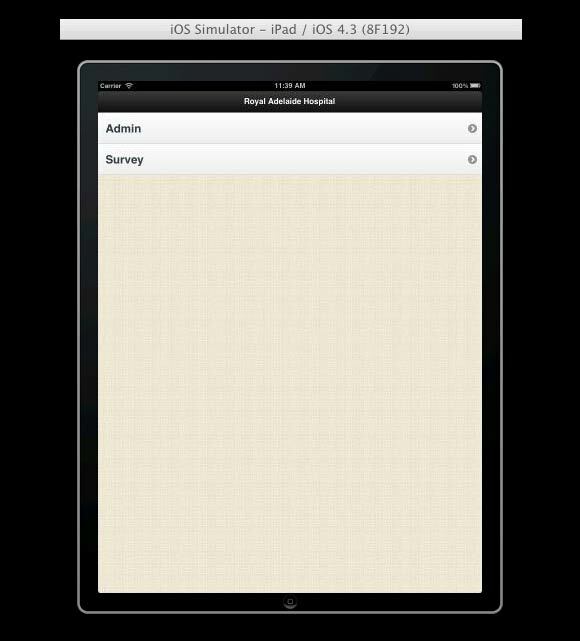 This is an intensive iPad survey application created with, PhoneGap and jQuery Mobile, open source frameworks. 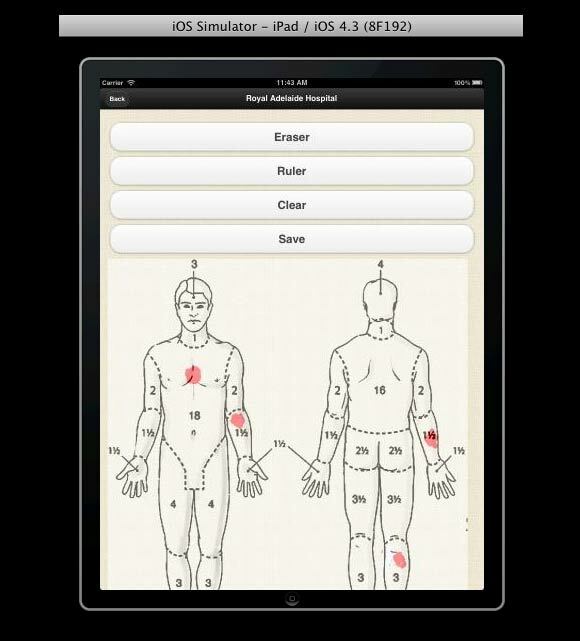 This application runs in offline mode during survey and helps to generate required data. 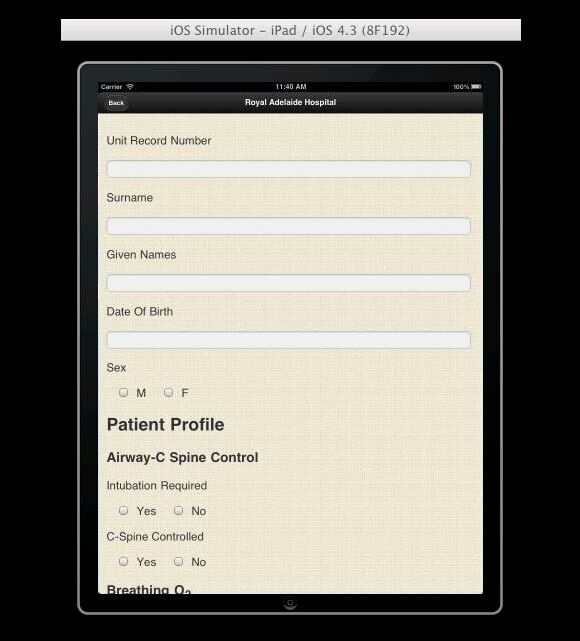 The admin can then print the data in a PDF format by utilizing a printer connected over wireless, send the survey result in the same format to a specified email address when Internet facility is available on the device.